Whatever you are facing today, you don’t have to do it alone. 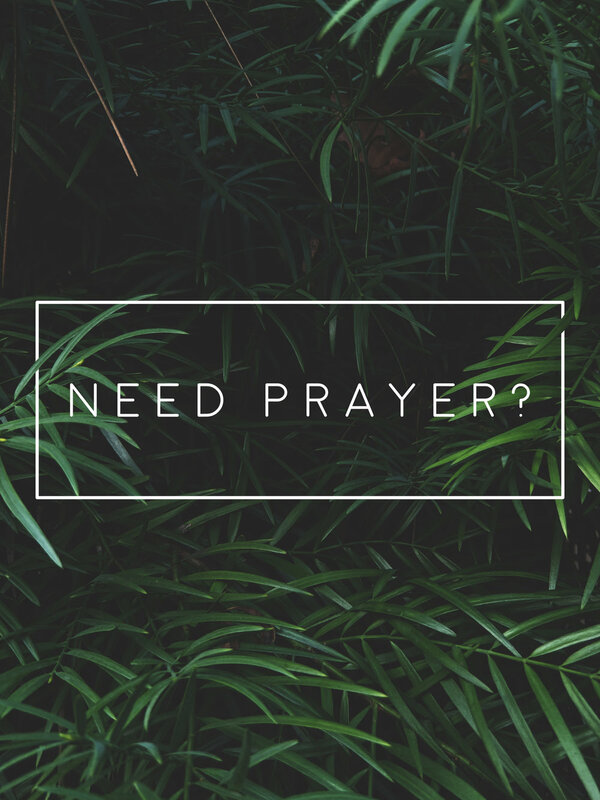 We have a team of Pastors here at WestGate Church that would love to be praying for you. You can choose to stay anonymous and can give as much or as little information as you want. We just want to support you, because we are all on this Christian journey TOGETHER.